Mondays although overwhelming at times, is really one of those times I take to reflect. As weird as that sounds, it isn’t for me. Mondays are my time to write out my lists for the work week, plan anything I want to talk about and read what I want/need to read. 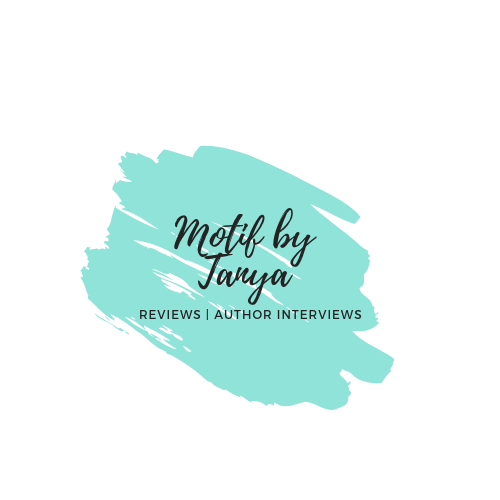 So this weekly post is to make me accountable and push me to write more and most importantly give you an update on the books I have been reading. Because I have been reading. . . a lot. Post 3x a week. Monday, Thursday and Saturday. I am tired. But feeling productive.